The Adventure of Courage is a fast paced action-adventure like Zelda with a twist about a brave young teen by the name Courage, trying to save his home planet from being destroyed. 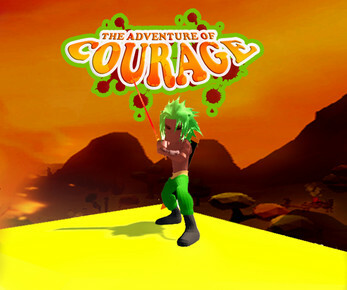 By retrieving the 8 pieces of Crystals from the Crimson Crew and taking them back home, Courage will save his world. 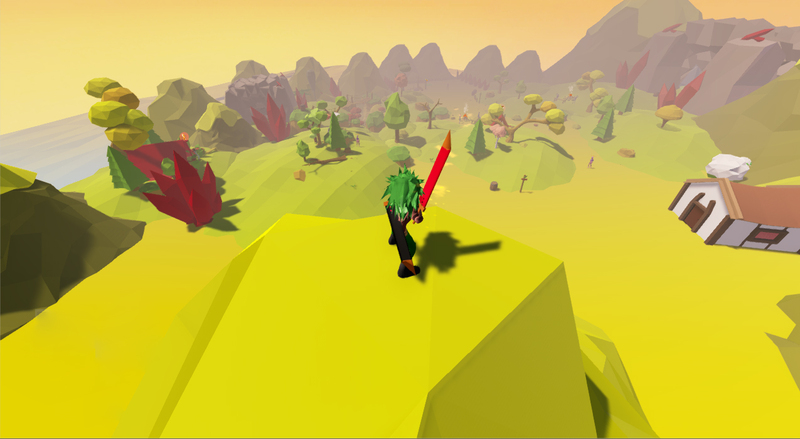 The player can pick up weapons, health and stamina throughout the cities. 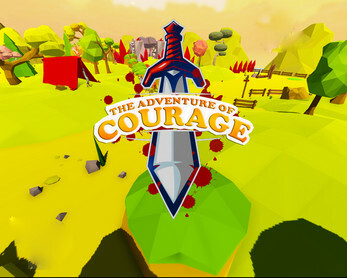 YOU CAN TRY THE DEMO OR DOWNLOAD THE FULL VERSION. For the demo, I had to shrink everything down, and after all that I still had to remove all the other scenes for it to work on the web.